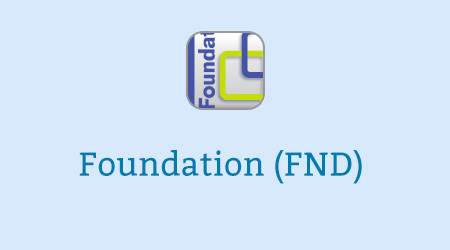 The Foundation e-learning programme is a free e-learning resource for Foundation doctors. The e-learning sessions are mapped directly to the Foundation professional Capabilities (Training Outcomes) in the 2016 Foundation Curriculum. They can be found from quick links on each line of the curriculum in the e-portfolio. 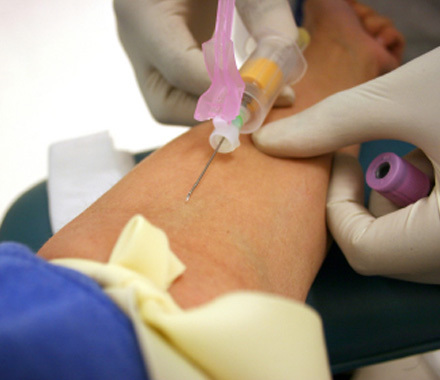 The material has been developed by the Academy of Medical Royal Colleges in partnership with e-Learning for Healthcare (e-LfH) and is approved by UKFPO. The Foundation e-learning programme is designed to underpin practical clinical experience and ensure the application of pre-existing knowledge in a safe manner. The e-learning material is designed to enhance and blend with the existing teaching within Foundation schools. The Foundation e-learning programme offers knowledge based sessions covering a wide range of topics linked to the Foundation curriculum. The sessions feature graphics, animations, video and interactive exercises. Trainees can work through any session relevant to their specific needs, in any order they choose. A sample e-learning session is included below. 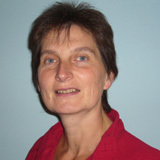 This session is about the management of diarrhoea developing in an inpatient. It gives you the opportunity to practice your diagnostic skills as well as to assemble an appropriate management plan. If you already have an account with e-LfH, then you can enrol on to the Foundation programme by logging in to the e-LfH Hub, selecting My Account > Enrolment and selecting the programme. You can then access the programme immediately in the My e-Learning section. In the event that you do not qualify for free access to the Foundation programme, you are able to license access through eIntegrity, a community-interest company established for this purpose. For more information on the licensing options available for the Foundation programme, please visit the eIntegrity website. User accounts for all incoming F1 doctors who join in August are automatically created so new users do not need to register. The e-learning login details are emailed directly to each doctor and supplied to the relevant Foundation schools. If you haven’t received those details please contact your Foundation School or please complete the support form. Doctors who join later on in the year or who fall outside of the UKFPO registration process should complete the registration form. The Foundation programme is also available to NHS healthcare staff via the Electronic Staff Record (ESR). Accessing this e-learning via ESR means that your completions will transfer with you throughout your NHS career.